(2014). Crosslinked Electrospun Poly (Vinyl Alcohol) Nanofibers Coated by Antibacterial Copper Nanoparticles. Iranian Journal of Chemical Engineering(IJChE), 11(3), 45-58.
. "Crosslinked Electrospun Poly (Vinyl Alcohol) Nanofibers Coated by Antibacterial Copper Nanoparticles". 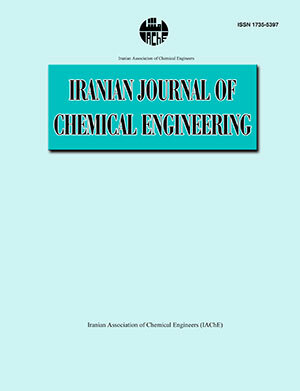 Iranian Journal of Chemical Engineering(IJChE), 11, 3, 2014, 45-58. (2014). 'Crosslinked Electrospun Poly (Vinyl Alcohol) Nanofibers Coated by Antibacterial Copper Nanoparticles', Iranian Journal of Chemical Engineering(IJChE), 11(3), pp. 45-58. Crosslinked Electrospun Poly (Vinyl Alcohol) Nanofibers Coated by Antibacterial Copper Nanoparticles. Iranian Journal of Chemical Engineering(IJChE), 2014; 11(3): 45-58.